Whether you are searching for your first job, considering a career change or taking the next step in your career, the Columbia College Alumni Association is here for you. Building your career requires ongoing attention, whether to accelerate within your industry or to make a career change later. The Center for Career Education offers programs and support that can help keep alumni like you advised and equipped, regardless of the stage you are in. If you are seeking a new job or internship opportunities, you can access Columbia's LionShare Database for postings and opportunities. Look through the Career Planning Guide that CCE's Career Counselors have compiled. This comprehensive guide includes tools for thinking about your career path, sample resumes and more. Get help thinking about career transitions and learn about contract negotiations. 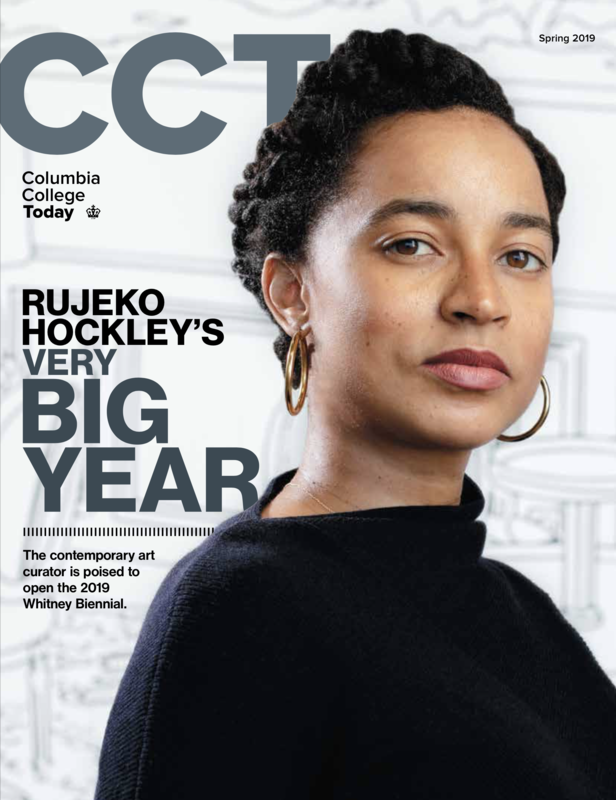 CCE hosts events throughout the year, often in partnership with the Columbia College Alumni Association and the Columbia Alumni Association. Take a look upcoming programs that may be helpful in your career journey and schedule your own in-person or phone appointment with a career counselor by calling (212) 854-5609. Connect with fellow alumni to network, ask questions or learn about what they are doing. Bring your venture to life with the Columbia Startup Lab. This cross-school, co-working initiative provides a working space designed to foster camaraderie, provide support, forge vibrant partnerships and help great ideas come to fruition. Through panels, working sessions, office hours and more, participating ventures can learn and be a part of a collaborative environment that fuels success. Launched in July 2014, the CSL is preparing for its next cohort, which will start in June 2019.